When I was in New York I visited Sephora at least once a day, seriously why is there not one here in London? 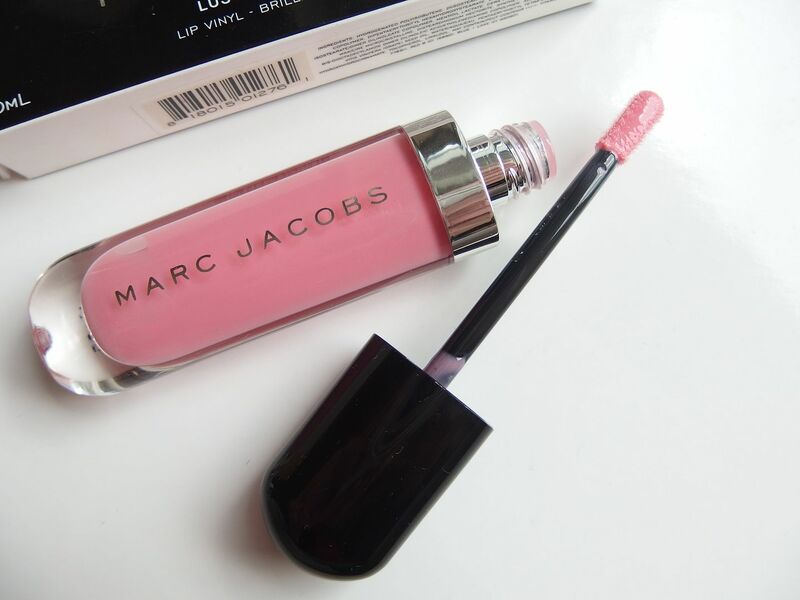 I was desperate to get my hands on some Marc Jacobs make-up as it wasn’t available here in the UK and so I purchased a nail polish and lipgloss on my first day. I was hooked already and so went back the next day for the eyeliner too! The range has lovely packaging and has the usual mixture of foundation, powders, blush, lipglosses etc. I wanted to share with you the products I bought and what I thought of them. 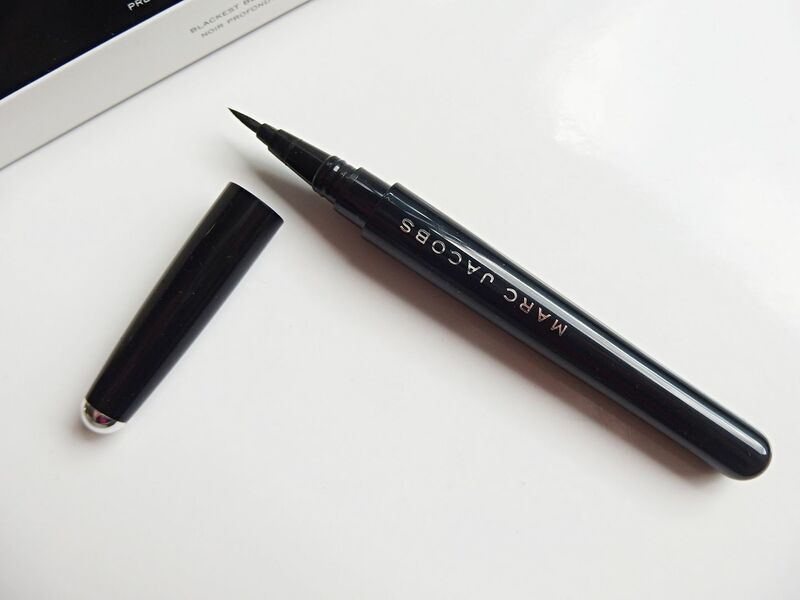 So here they are; the black eyeliner is called the Magic Marc’er -see what he did there? 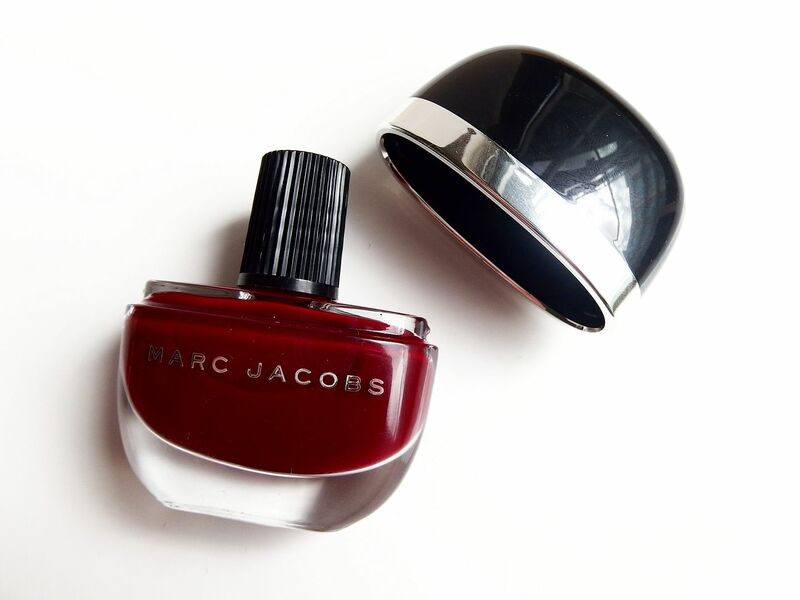 and is $30, Lust For Lacquer Lip Vinyl in Overprotected $28 and Enamoured Nail Glaze in Jezebel $18. First up the Lip Vinyl in Overprotected, I went for a really natural looking shade as I wanted something that just looked natural but glossy at the same time. 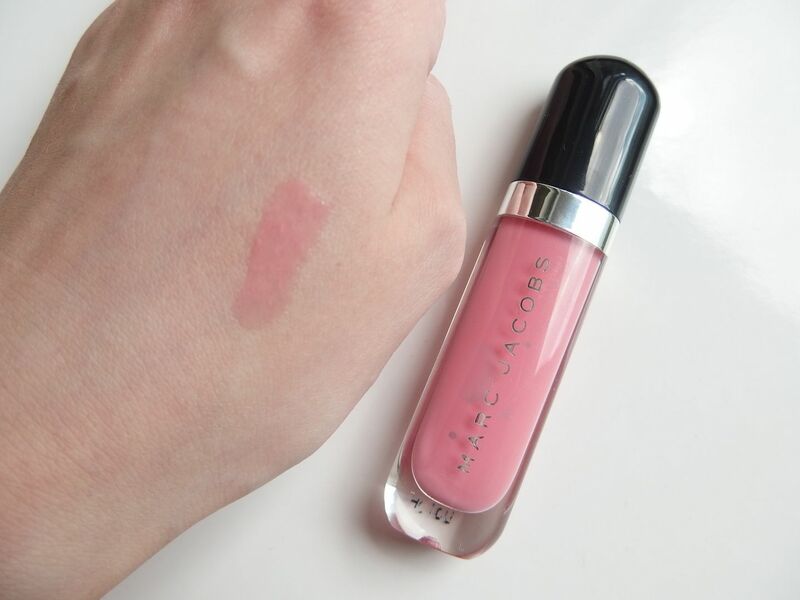 This didn’t disappoint, I love the pink tones in this and it gives a really glossy lacquer effect. It also slightly tingles when you put it on! It isn’t sticky at all and my lips feel quite moisturised from it. 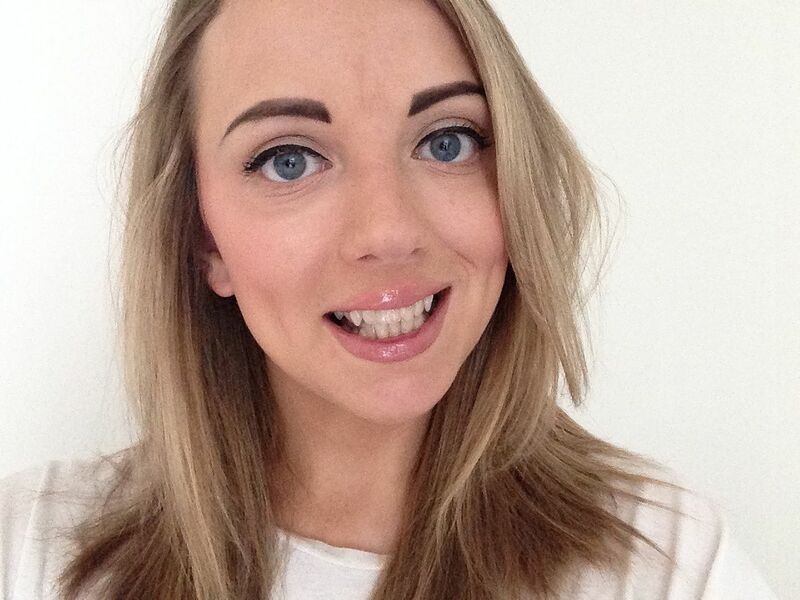 The applicator really works to help give lips a plumping effect. I was sold into buying the nail polish when a woman in the store who didn’t work there and was just happily shopping told me how great it was and that it really stayed on, totally sold! 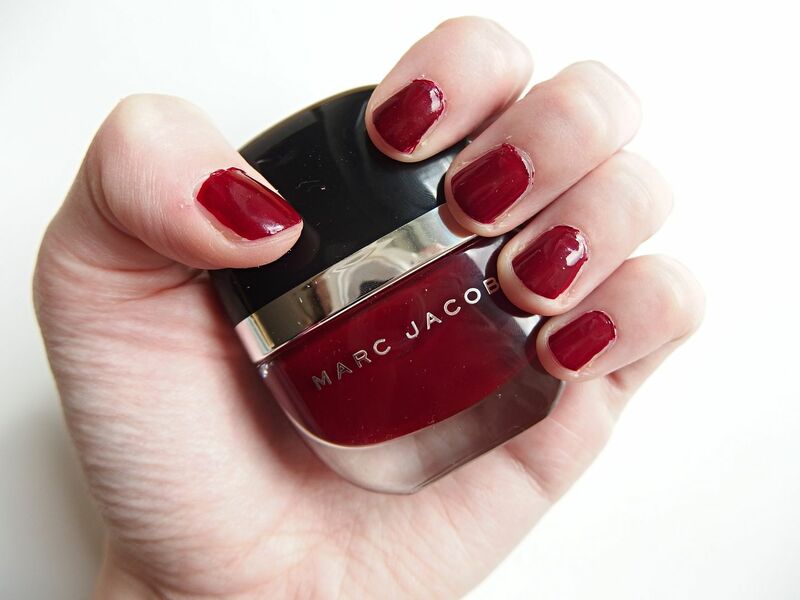 I chose this black cherry shade as it’s pretty much my go-to nail colour. 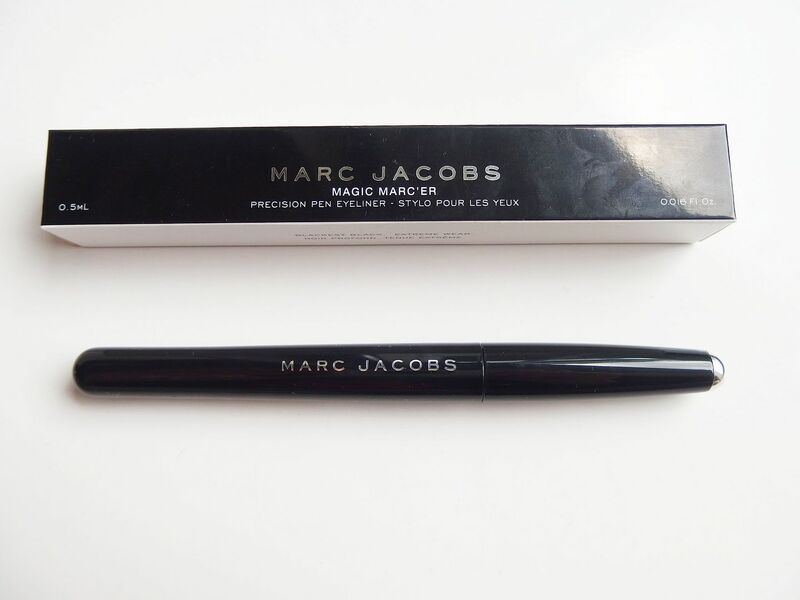 It has a nice small brush to apply with and goes on really smooth so not gloopy. It also has a really hi-shine which lasts each day and it is very hard-wearing too. I am really impressed with this polish and looking to buy more! 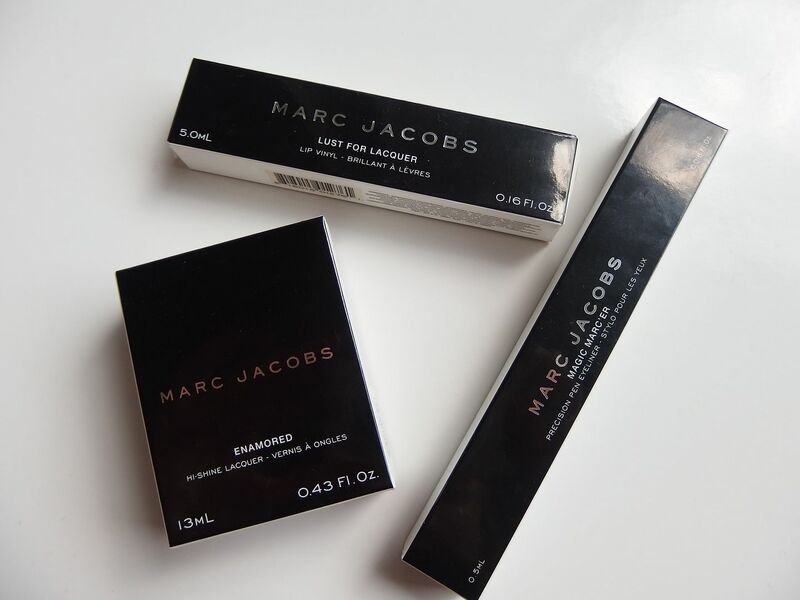 Finally the Magic Marc’er black eyeliner. It’s waterproof, jet black in colour and is just like a felt tip. 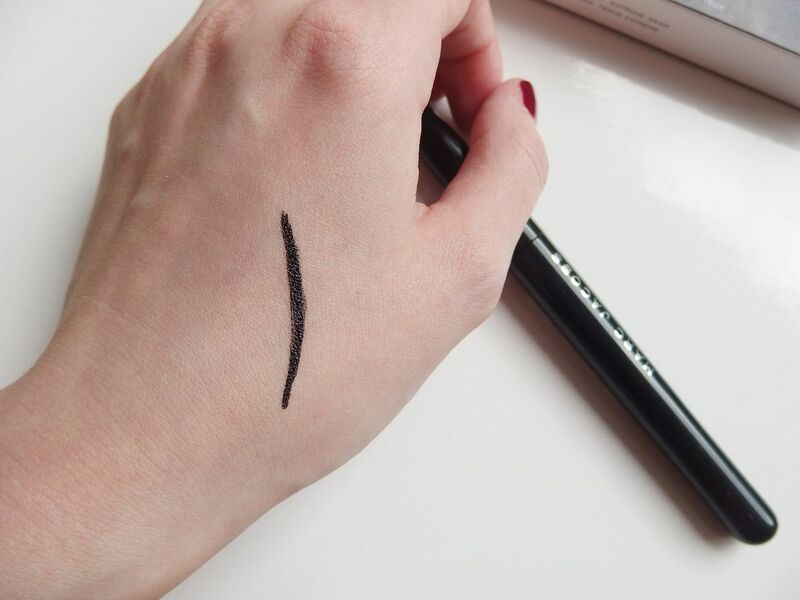 I am so used to using my Rimmel eyeliner that it took a bit of practice with this one as it’s more like a felt tip pen where as my Rimmel is more like a paintbrush but once you get the hang of it it’s pretty easy to use and it really does last all day. Great for creating flicks too. 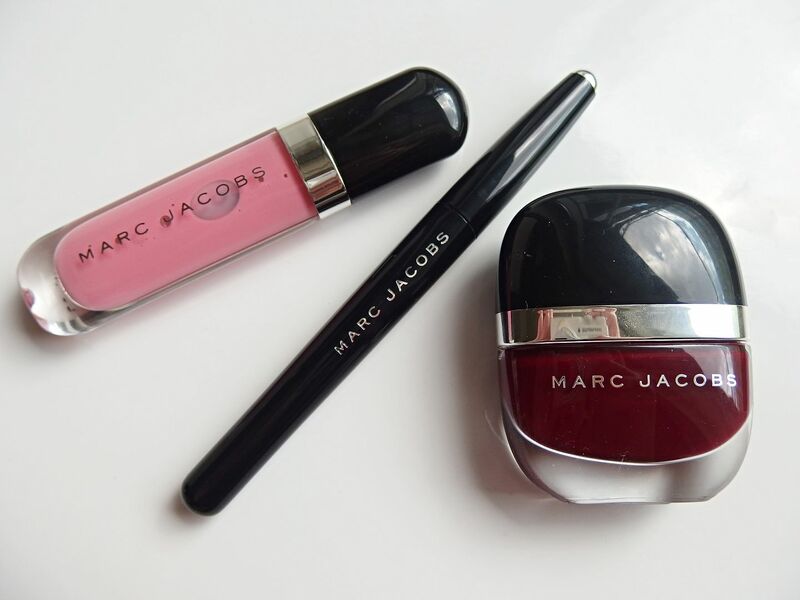 Here I am wearing the eyeliner and lipgloss together… I definitely would buy more products from Marc Jacobs, I have my eye on the concealer which seemed a really good consistency. The Marc Jacobs range is now available at the MJ store in London (and here I was thinking I was going to be all exclusive) and also on Sephora.com who now deliver to the UK. Take a look at the range on Marc Jacobs. Have you tried any of the MJ beauty range yet?